Our goal is to provide the best quality of care to our patients while maximizing their independence in the comfort of their own home. 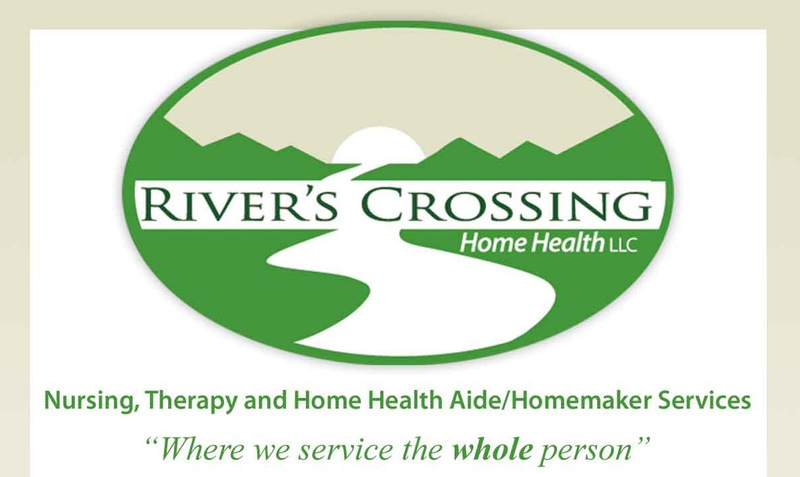 River's Crossing will respond immediately to your needs by providing professional, reliable and trustworthy home care, whether for yourself or a loved one. been told you need help around the house? 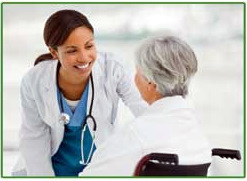 been discharged from the hospital or skilled nursing facility? Copyright River's Crossing Home Health, LLC. All rights reserved.